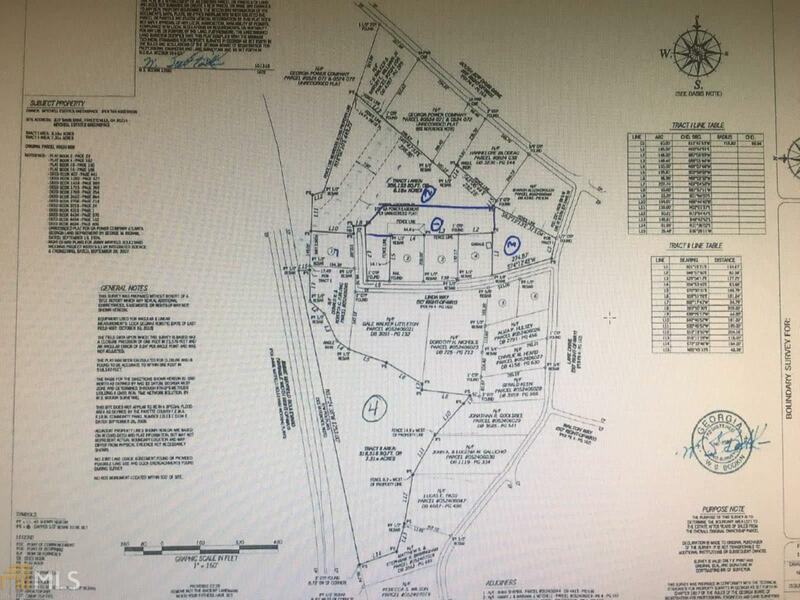 15 +/- acres of residential property - can be subdivided. Perfect for building your own homes on it. Can build at least 4 homes, possibly more. Close to downtown Fayetteville, Atlanta airport, and Pinewood Studios. Survey shows 5 potential lots. Bring your builder and your house plan. Located in highly sought after Fayette County School System.